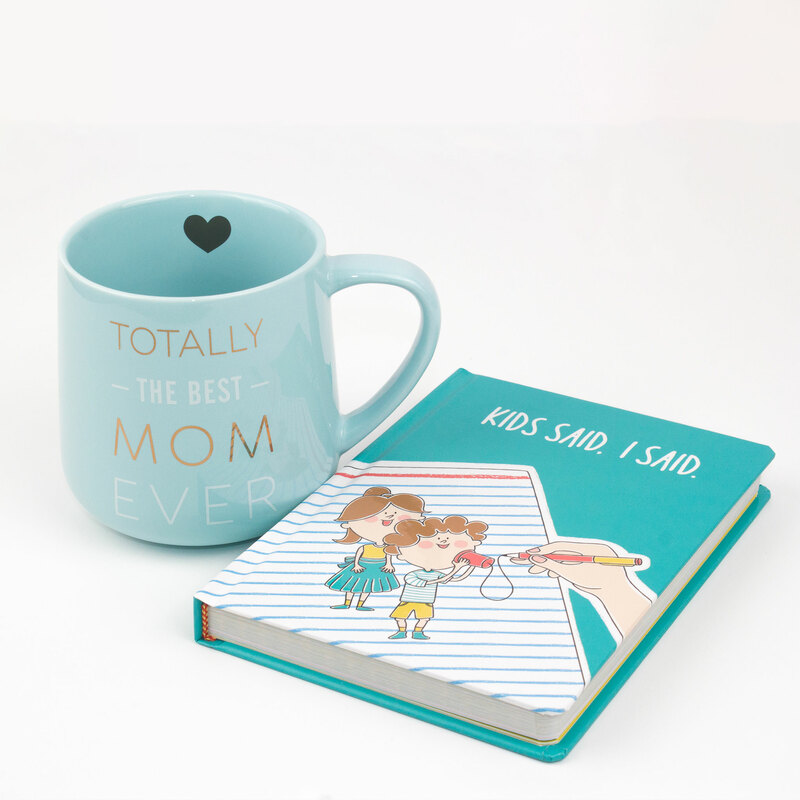 After our children learn to speak, they seem to constantly be saying things that we never imagined they would be. Sometimes its something really funny or very meaningful that you want to remember so that you can share it with them later when they are grown. But then, as quickly as the moment has passed, the memory too is quickly forgotten. 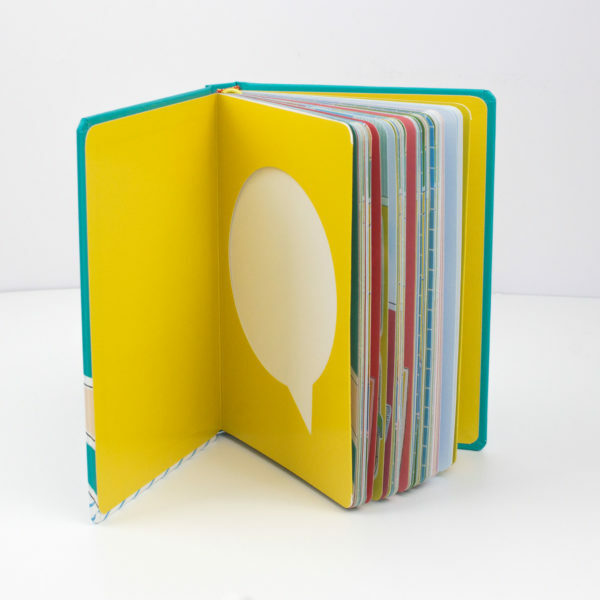 The next time one of these precious moments happens, use this notebook to record it, so that in years to come you have a priceless keepsake of what your child said and did in his or her childhood. Don’t forget to add photos in our convenient photo windows, capturing unforgettable moments that you will cherish for years to come. 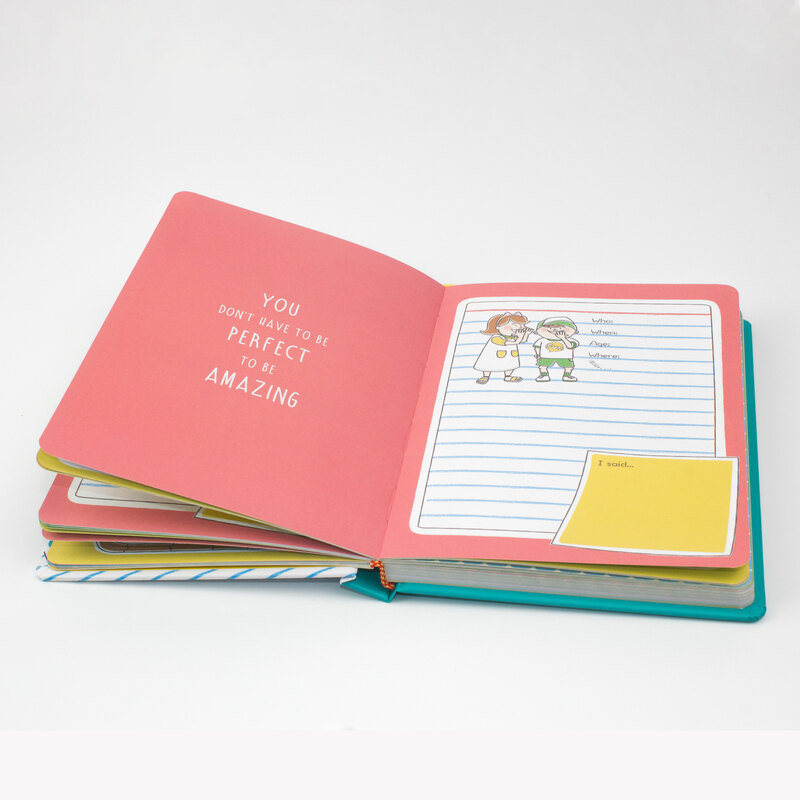 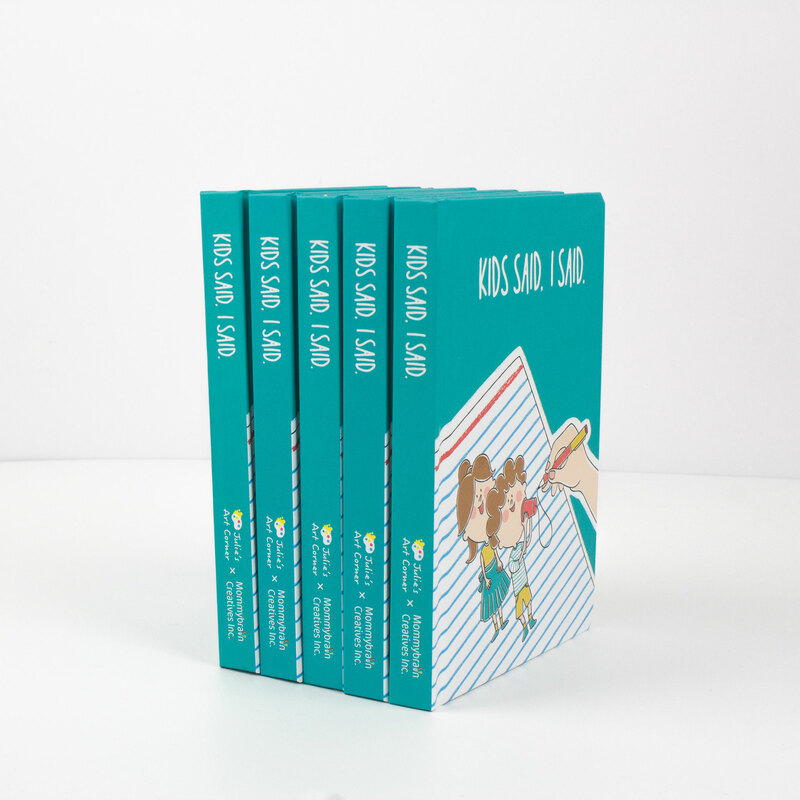 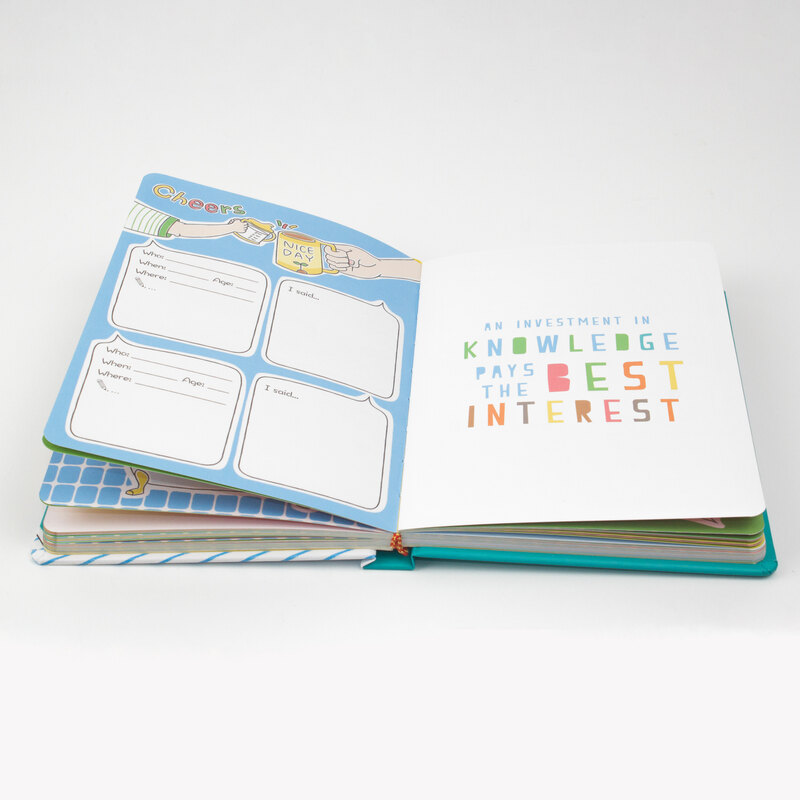 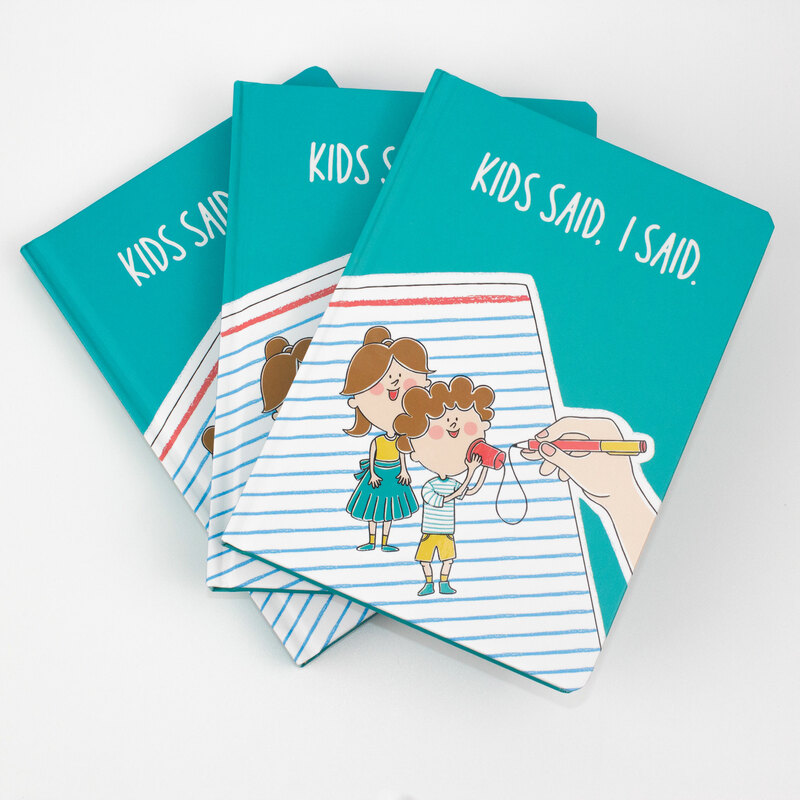 This notebook, “KIDS SAID, I SAID.” is designed for you to record the joy of the moment, and each and every unforgettable memory.